Buy directly from other students. Sell directly to other students. 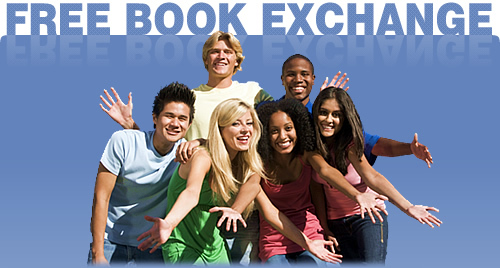 Find cheapest books posted by other students and online stores. Can't find a book? Post a want ad.